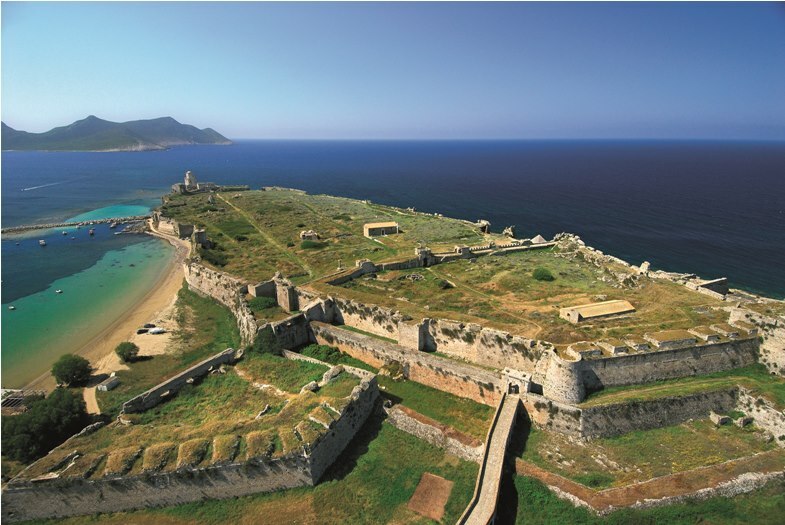 The traveller Pietro Casola who visited Methoni in 1494 writes: "a large moat is being opened now, which, when finished, will be an amazing piece of work". It seems that the Venetians intended to connect the two areas, the east and the west in order to isolate the castle from the mainland, but did not have time to complete their work since they were driven away by the Turks six years later (1500). The Venetian bridge was wooden and mobile and stayed like that until 1829. The new bridge, which is in a very good state, was built by the French general Maison. It stands 4 meters high, 45 long, 3 meters wide and it has 14 arches. Through this bridge the modern visitor will pass in order to enter the spectacular castle from the town of Methoni, which was build on a plan by Kapodistrias. This plan was issued on the 4rth of May 1829 by Captain Adubart of the mechanical division in Maison's French army. It was approved with the index number 1 (it is obviously the first plan of a Greek town) and bears the signature of Ioannis Kapodistrias. 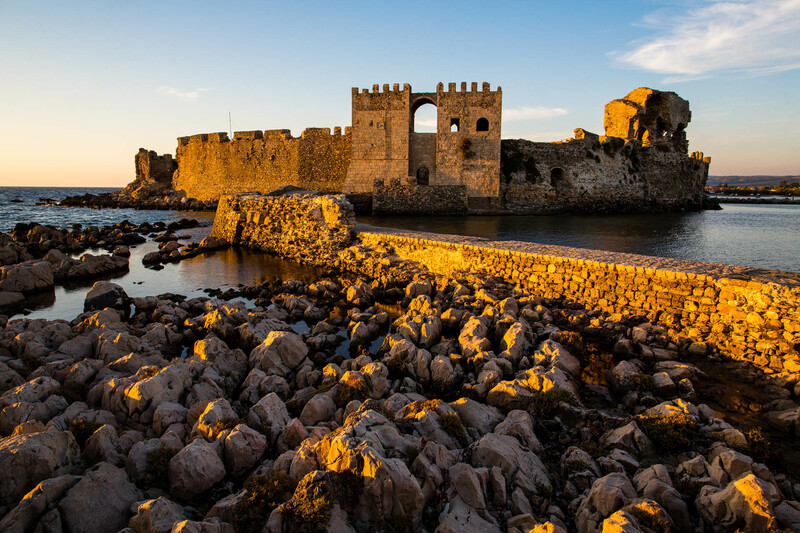 A historical enigma still lies in the castle: the origin of the red granite pillar, close to the palace of the Governor of Methoni, which has been linked to Morozini. On its epistyle, written among others is: "Rectori Fr ....cissi Moros (ini) vespiciat alta maris... MCCCCLXXXIII vicer Ieo super...". This indicates that the pillar was first placed in 1483, meaning during the first period of Venetian Occupation and was restored 203 years later by Morozini, but without knowing the origin of the pillar and its original donor. 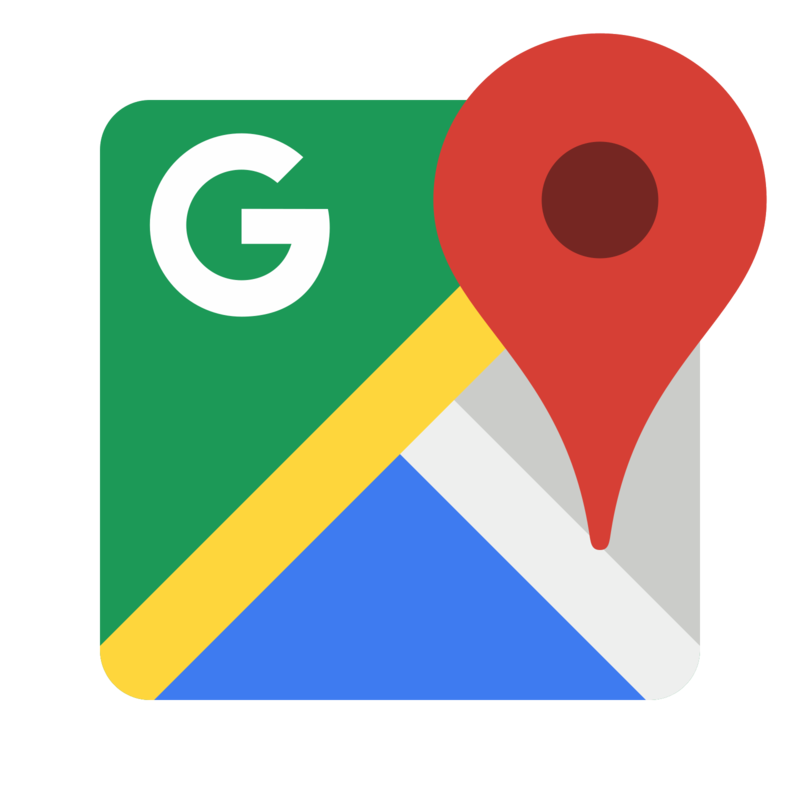 And this, because there has not been found an ancient structure in Methoni or the surrounding area built by similar granite. 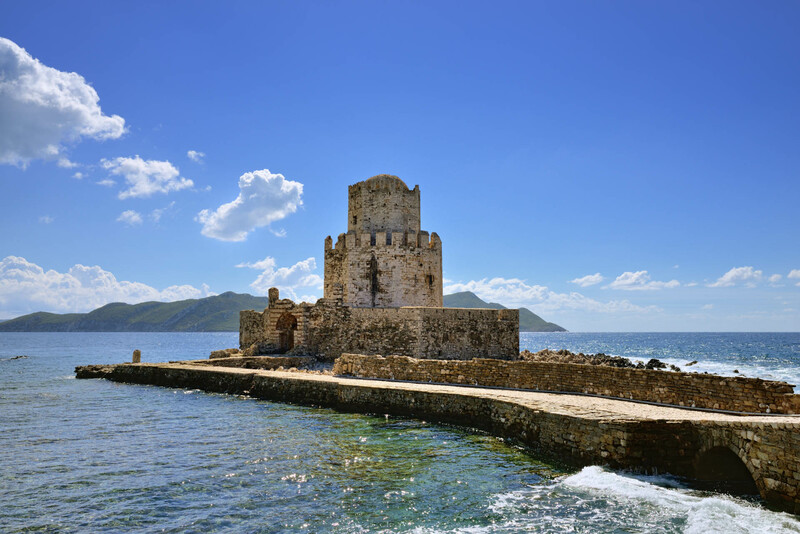 A thought that may be the answer to the question is connected with the underwater findings at the cape of Karsi of Sapientza and the dozens of granite columns that lie in the bottom of the strait of Methoni. The similarity of the monument with another pillar at the small plaza of St. Mark in Venice (Piazzeta San Marco), next to the Marcian library, is impressive. In the dominance of the first Venetian occupation and in 1483, according to Buchon, two pillars from the shipwreck of Spitha were pulled up from the sea, transported and after having been decorated with typical venetian capital gotico fiorito, were placed in the small plaza of St. Mark in Venice and the plaza of the arms of the Castellani in Methoni. During the 1686 triumphal regaining of Methoni, the pillar was restored to its originigal place by Morozini and was crowned either with his own bust or with the lion of the St. Mark, the symbol of the Venetian state.